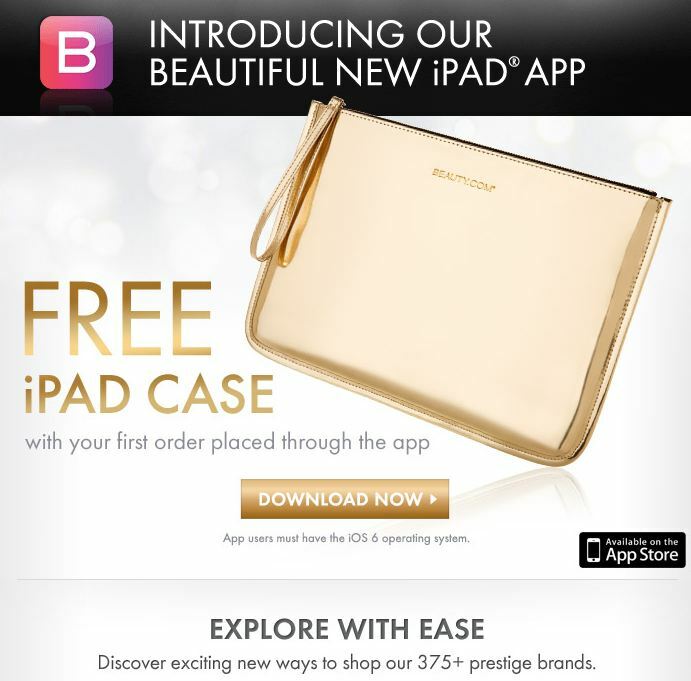 Beauty.com has a new iPad app and to celebrate, for a limited time you can get a FREE Beauty.com iPad case with your first purchase using their new Beauty.com iPad App. 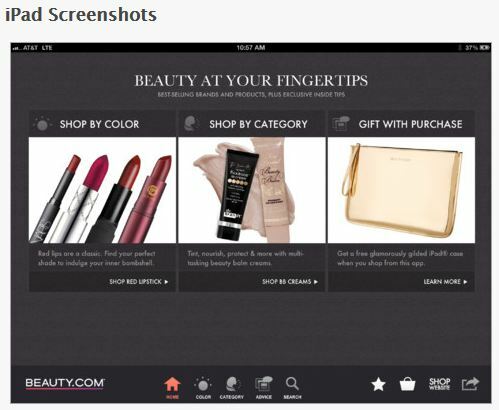 First get the Beauty.com iPad App which is available for the iPad using iOS 6. Make a purchase using the app to get your free gift!